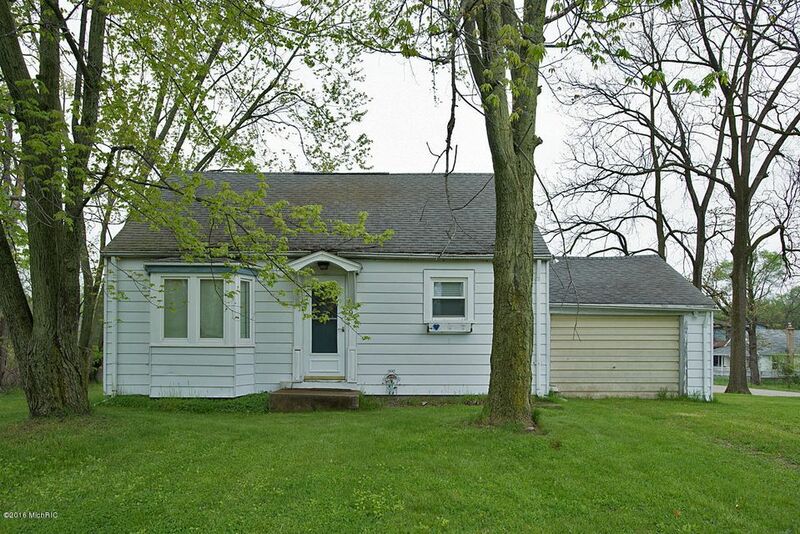 This 3 bedroom home in Harper Creek Schools sits on almost a half acre lot. 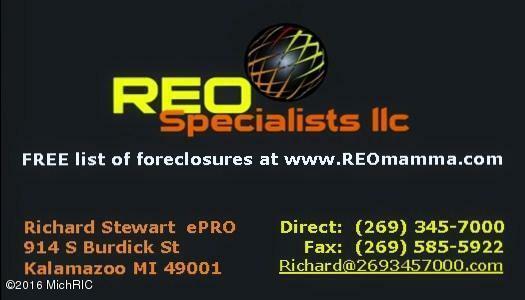 This property is zoned general commercial and there are some restrictions on rebuilding as a residential property. This would be great for someone who wants to live in it now and then convert to a business in the future. All appliances are included. Buyers interested in this property may call Lori Olsen @ (269)317-0996 for more information or to schedule a private showing.